Hi guys! 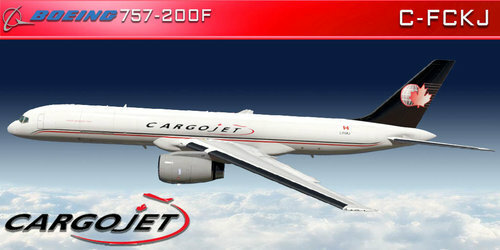 Post your livery requests for the FlightFactor 757 v2 series in this thread. Please make sure you have reviewed the guidelines for requesting liveries to make sure that someone sees your request. 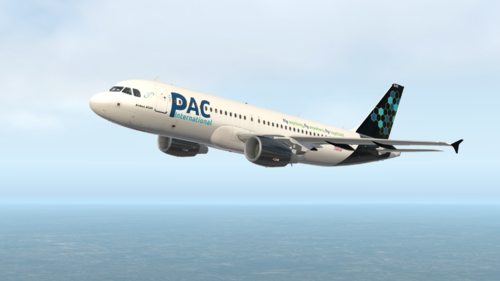 Here is my PAC International VA livery for the FlightFactor A320. It is also my first ever attempt at a livery. Soon I will transfer it to the Toliss A319, and possibly other aircraft. Feel free to check out PAC International at pacinternationalva.com and my live stream on Twitch at twitch.tv/keagantoga. Enjoy! 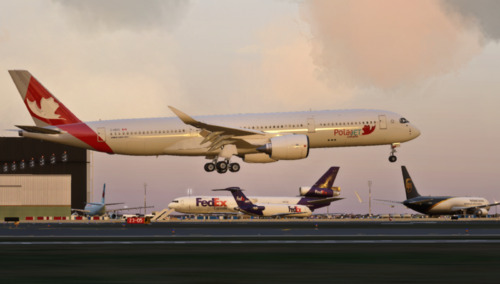 This is the Polarjet Canada fictional airlines livery for Flight Factor's A350-900Xwb. "Technically my VA" but i don't really mind ? enjoy.